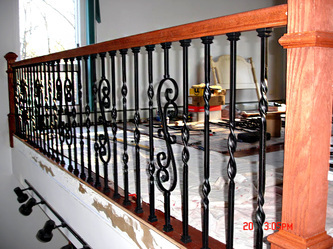 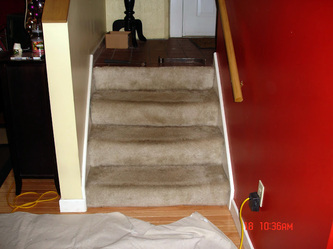 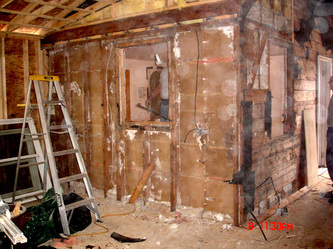 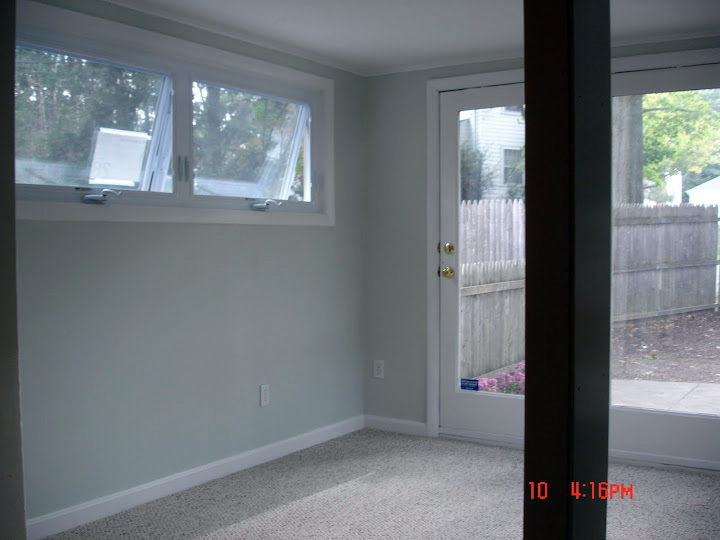 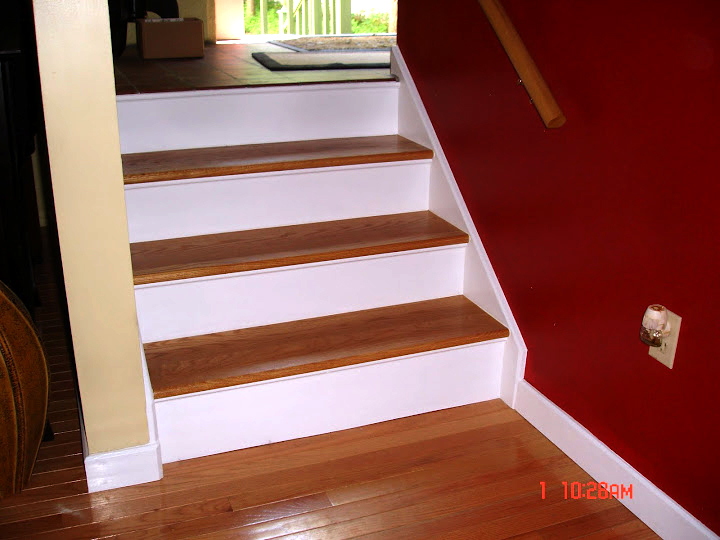 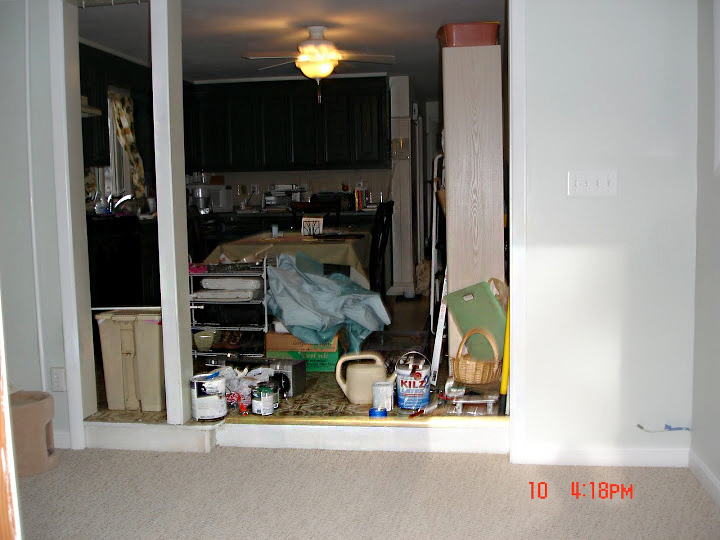 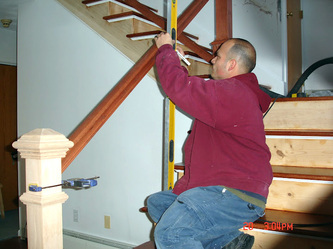 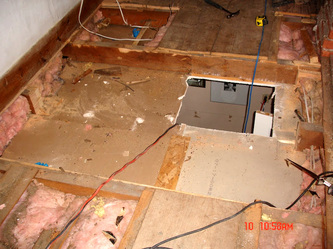 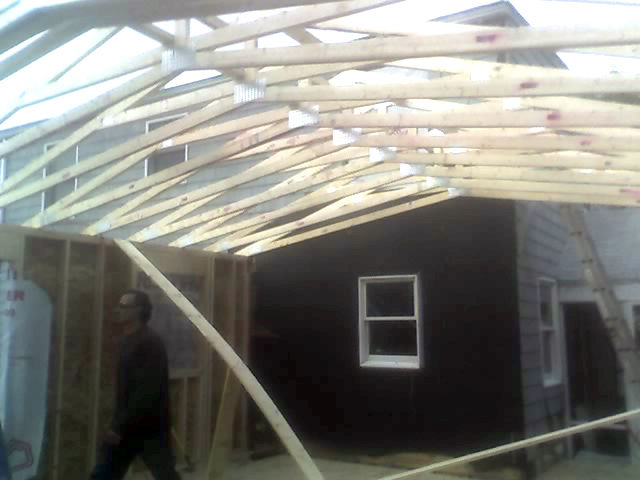 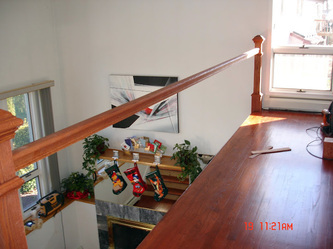 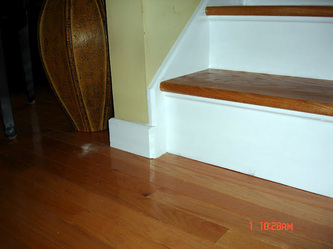 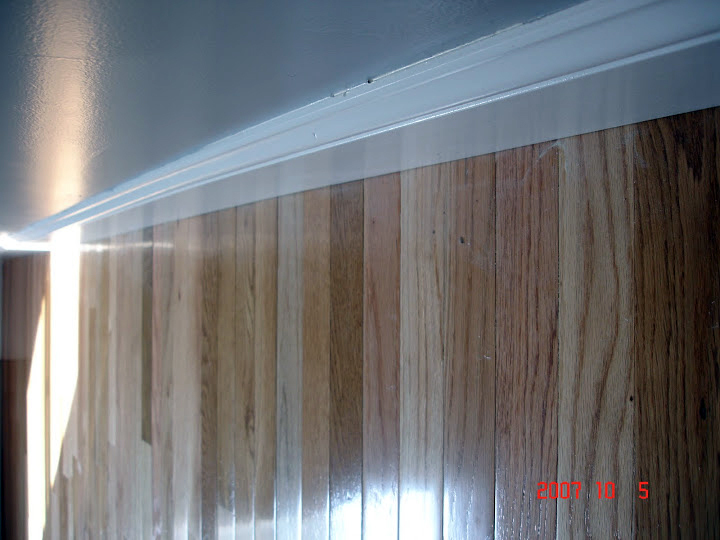 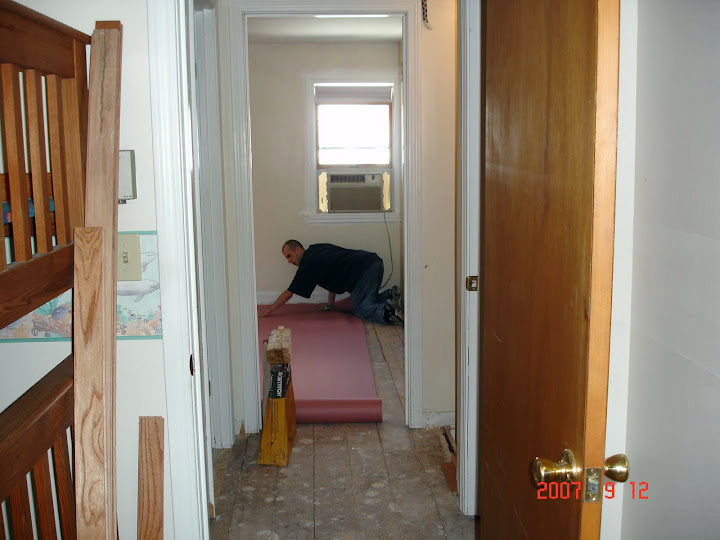 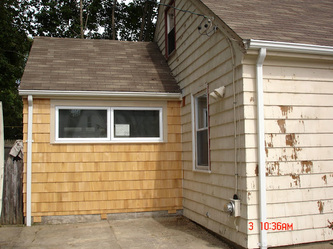 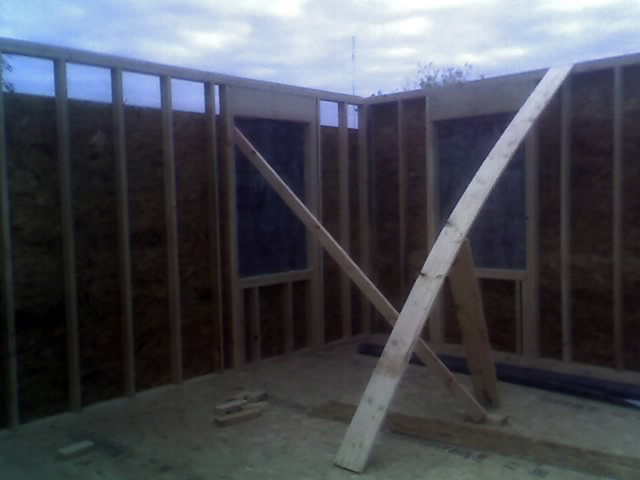 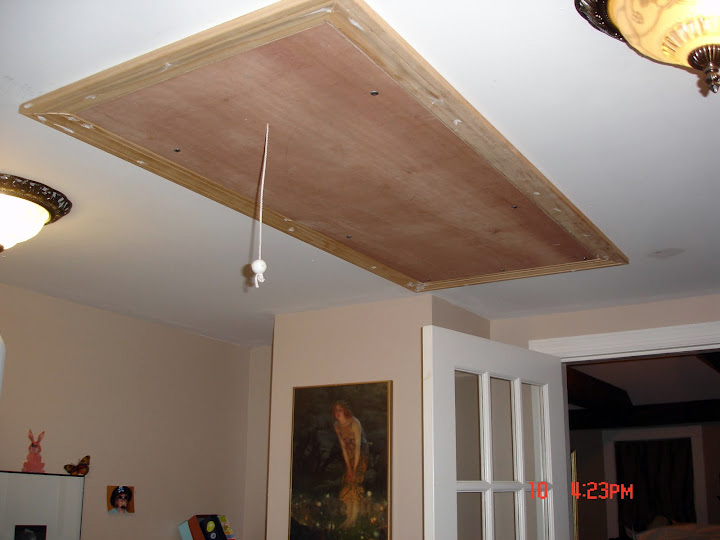 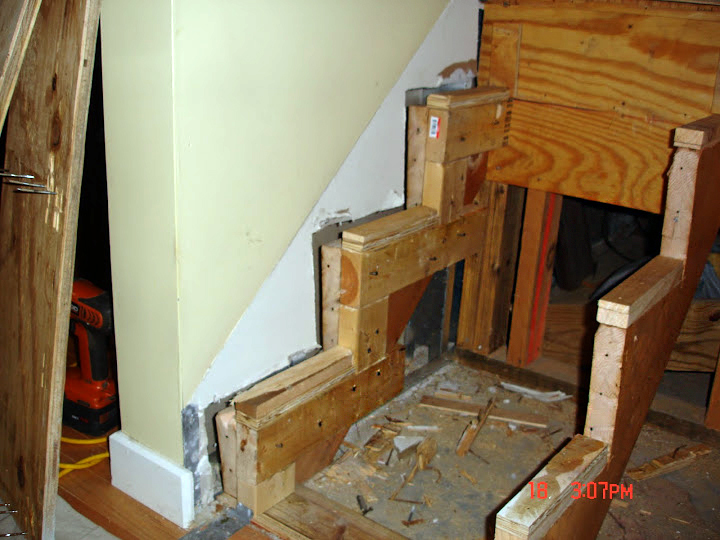 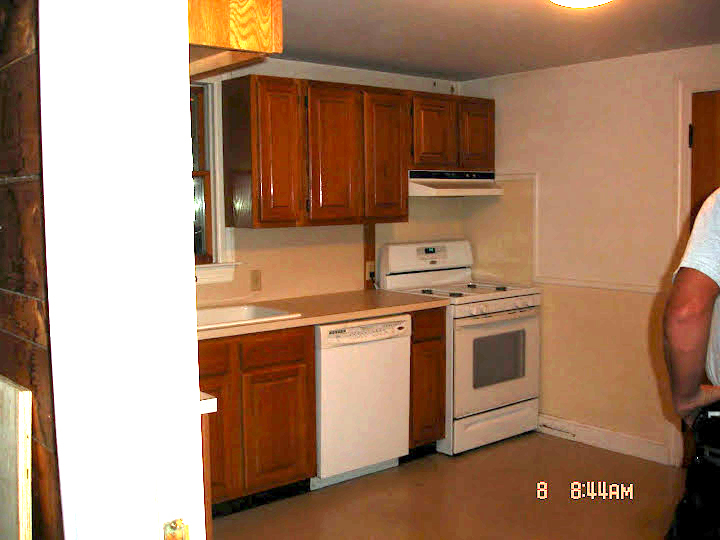 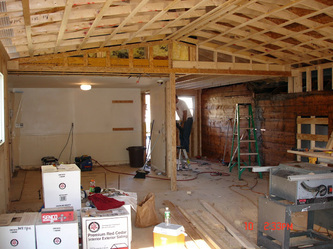 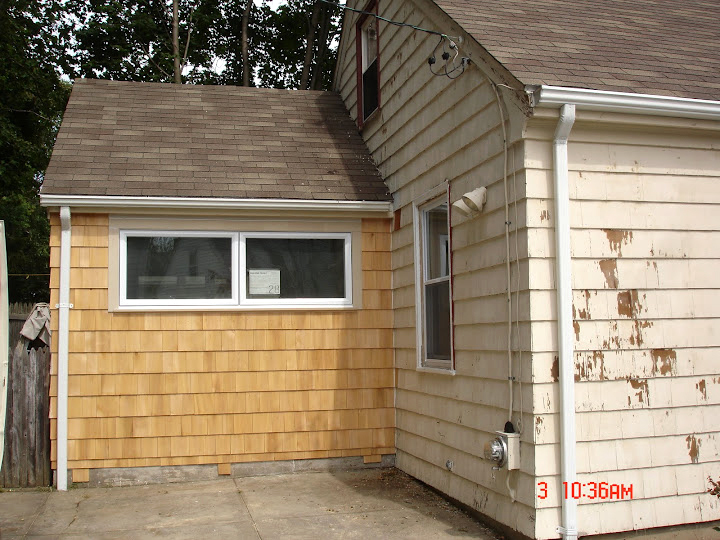 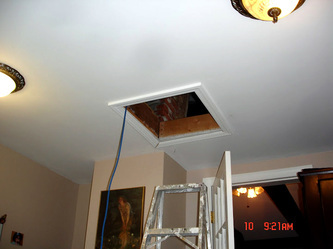 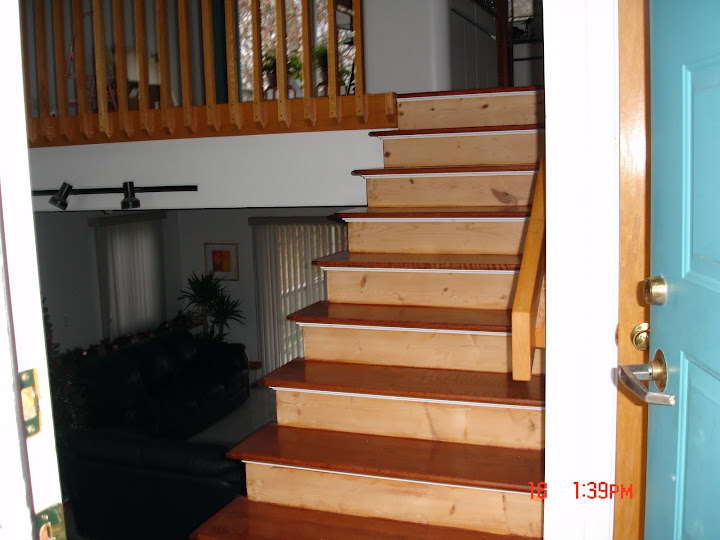 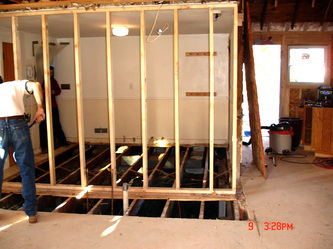 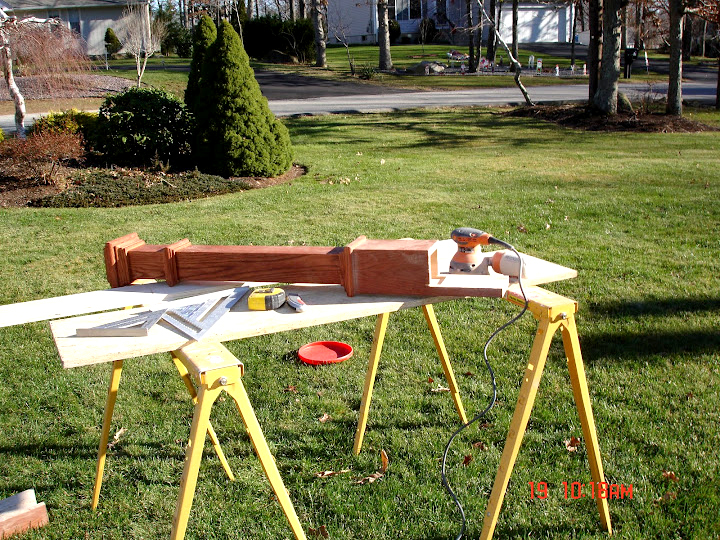 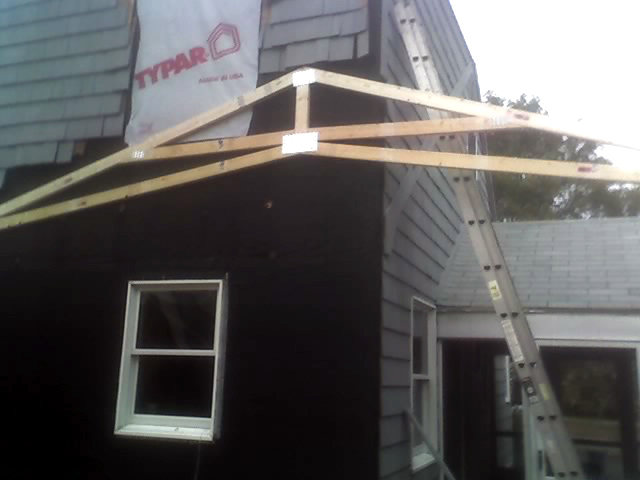 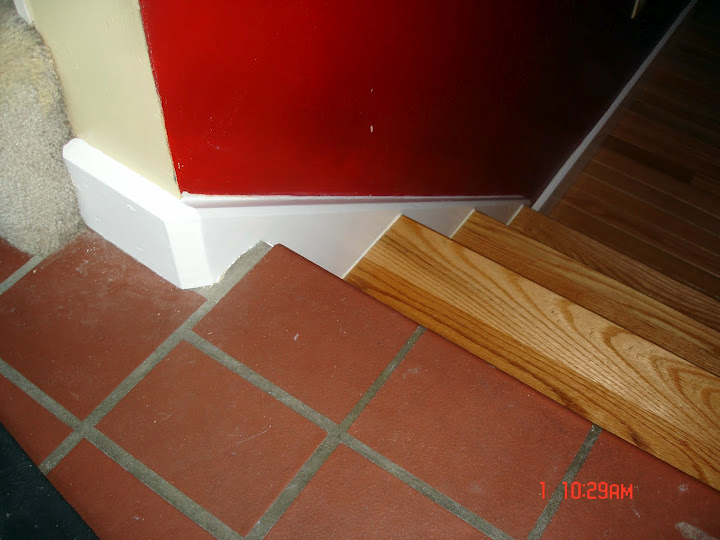 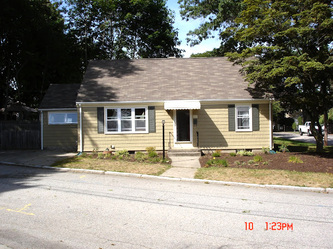 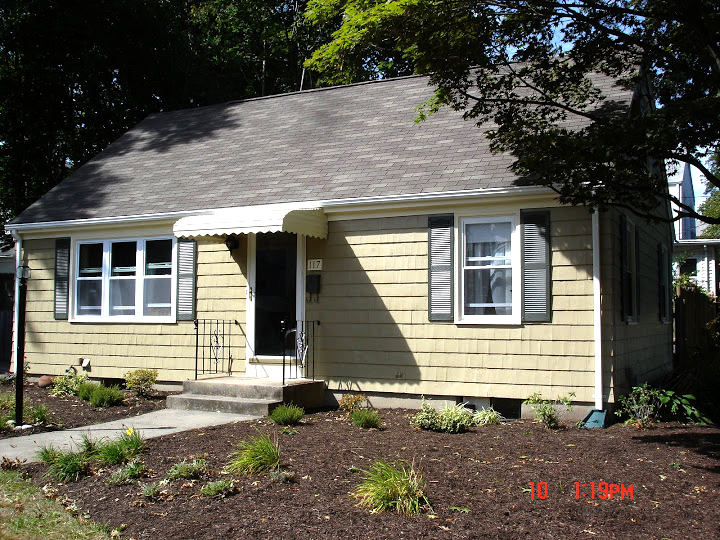 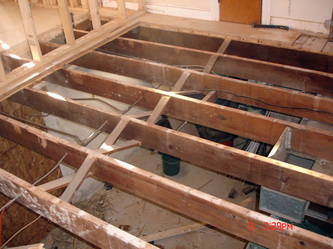 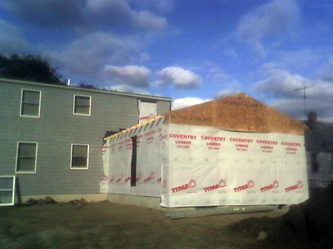 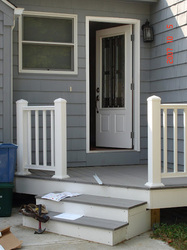 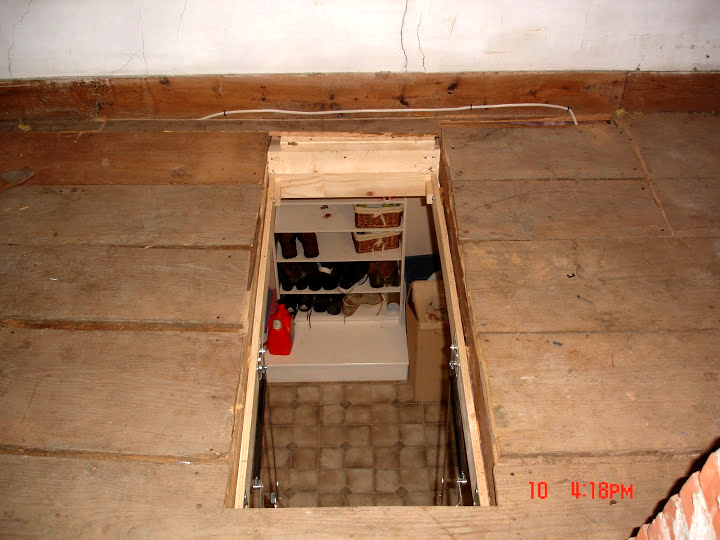 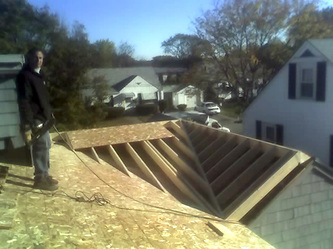 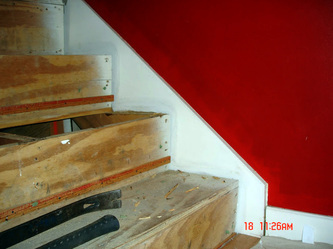 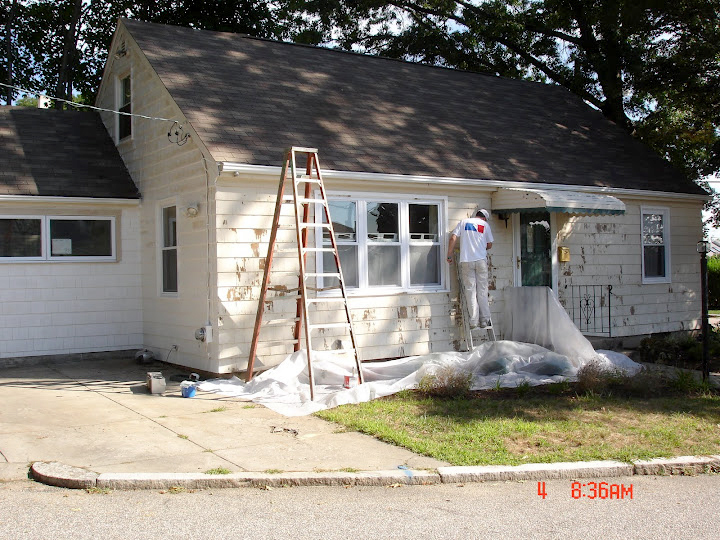 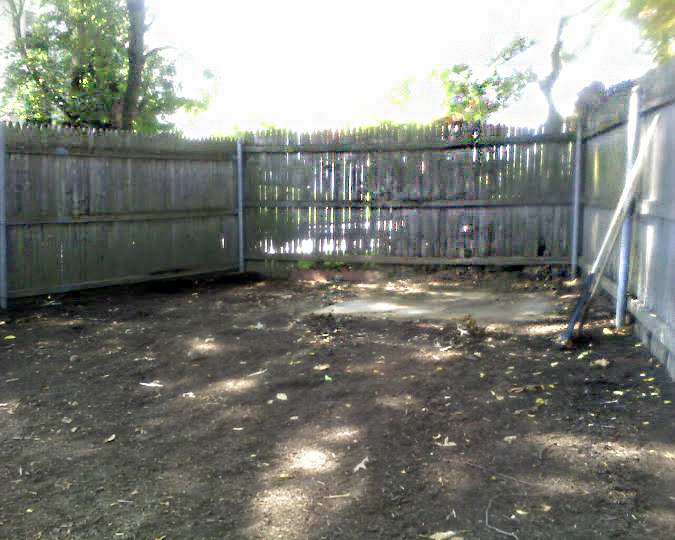 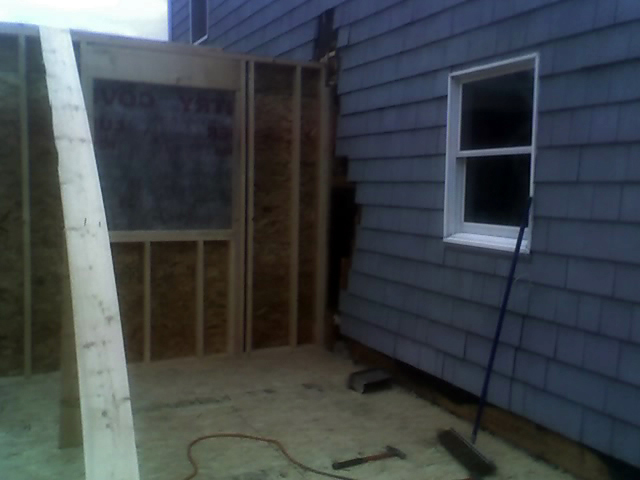 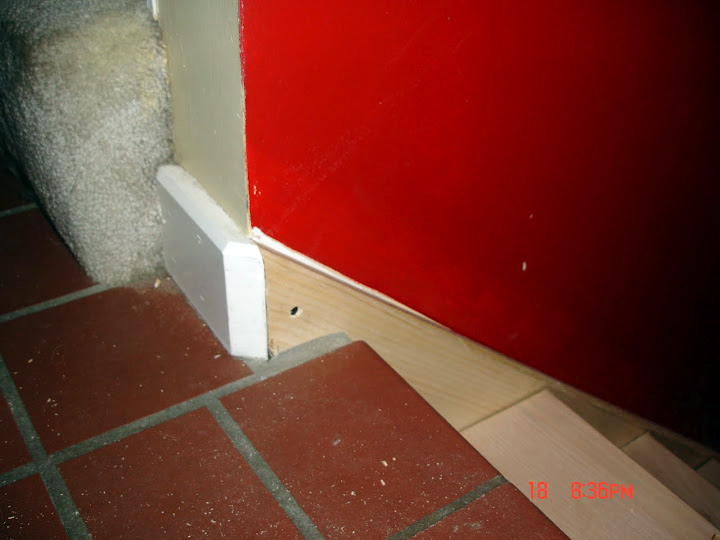 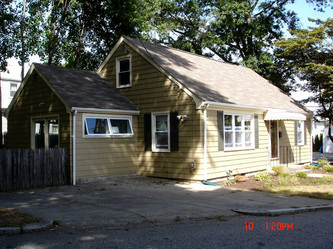 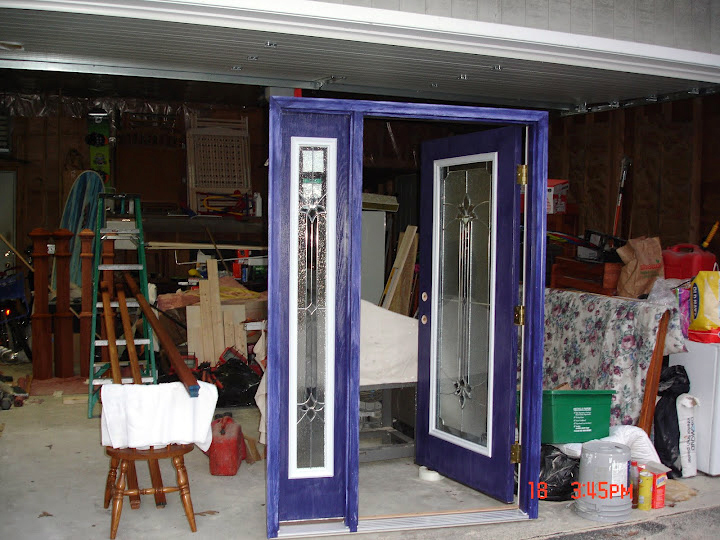 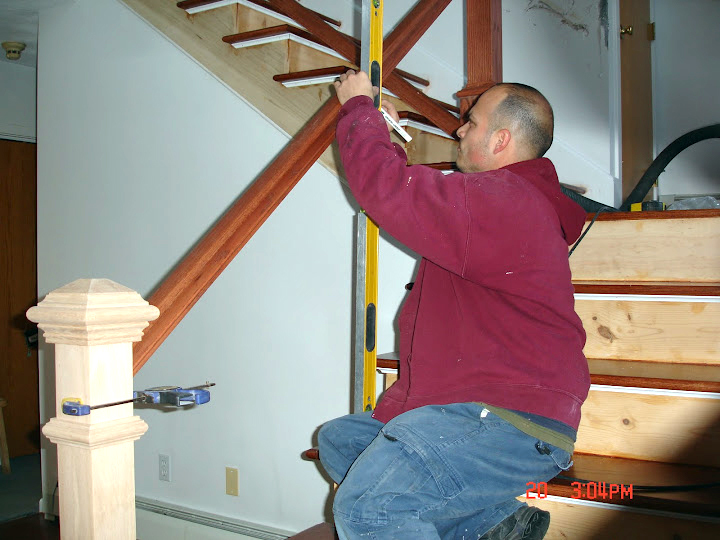 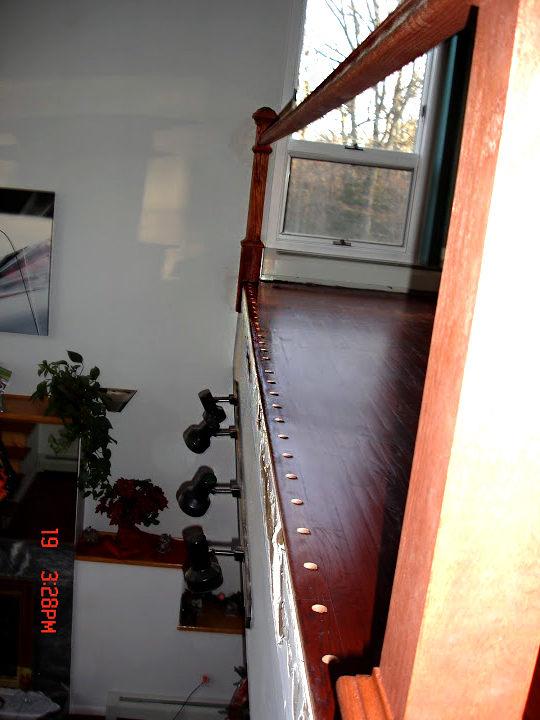 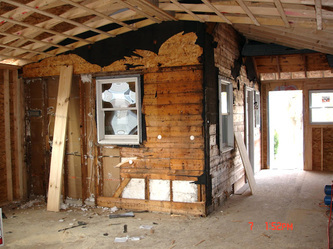 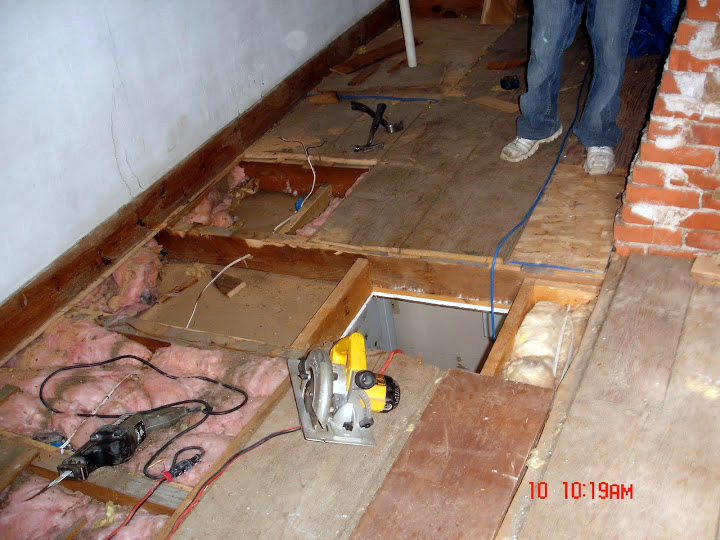 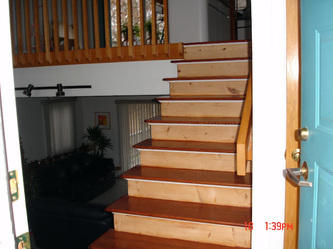 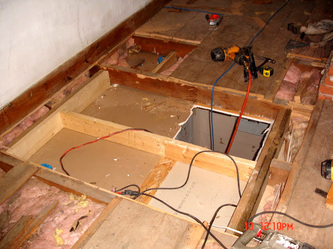 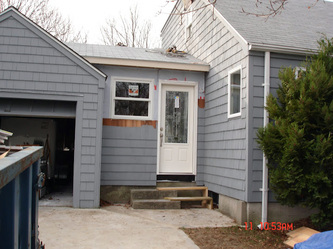 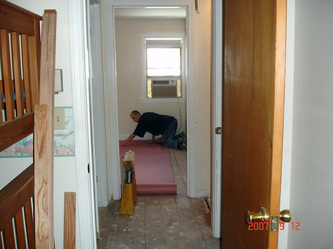 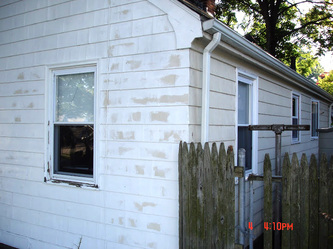 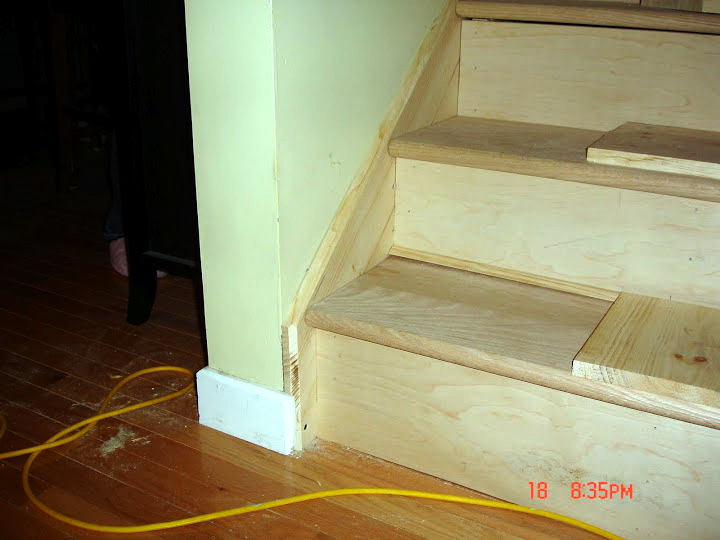 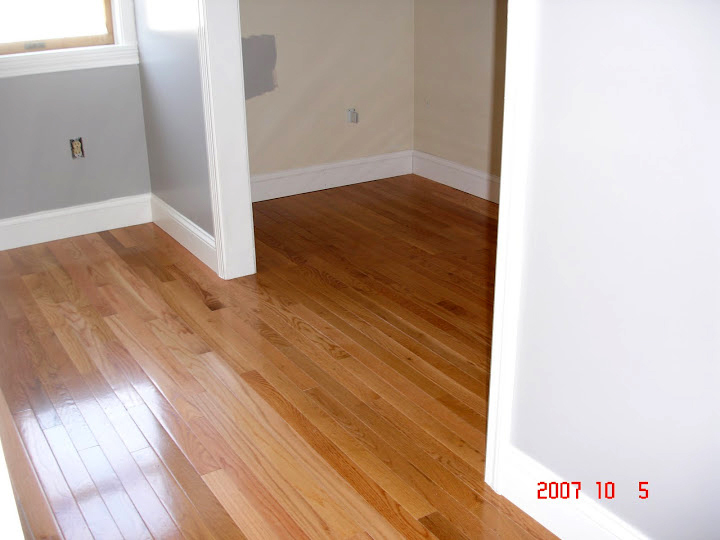 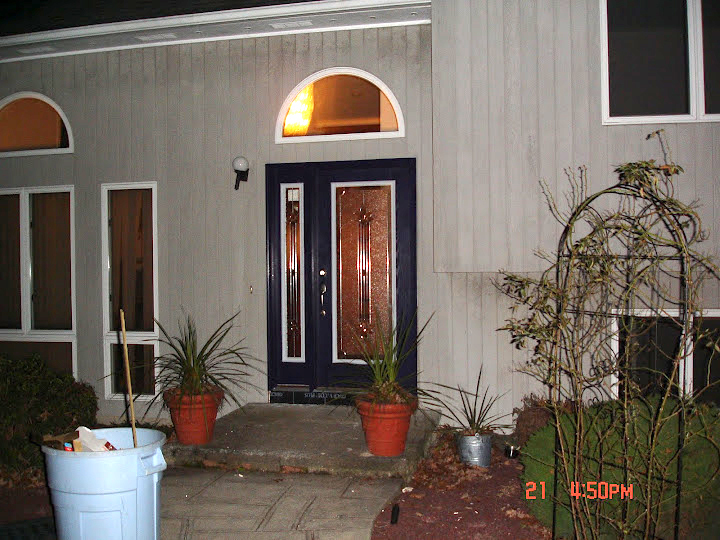 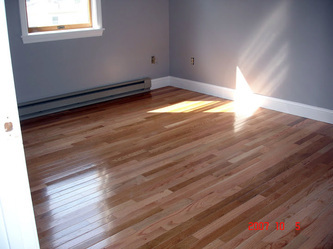 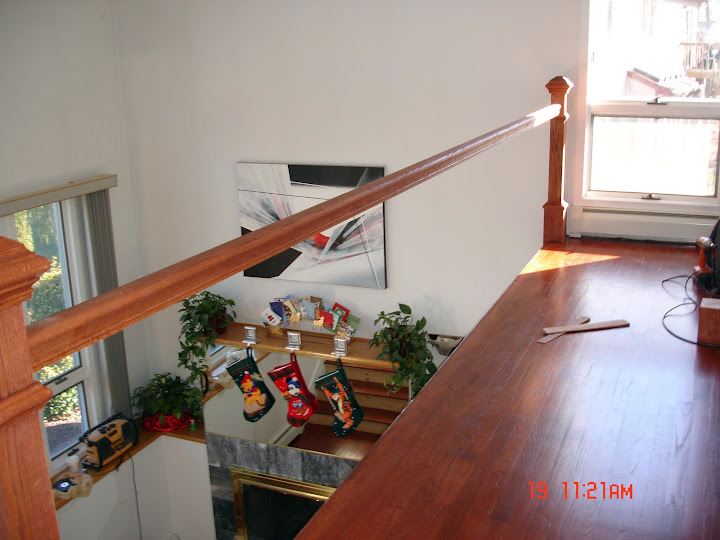 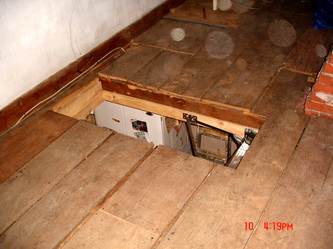 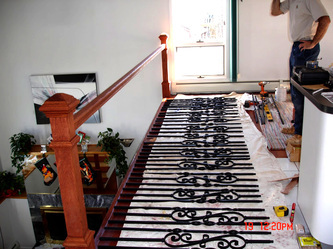 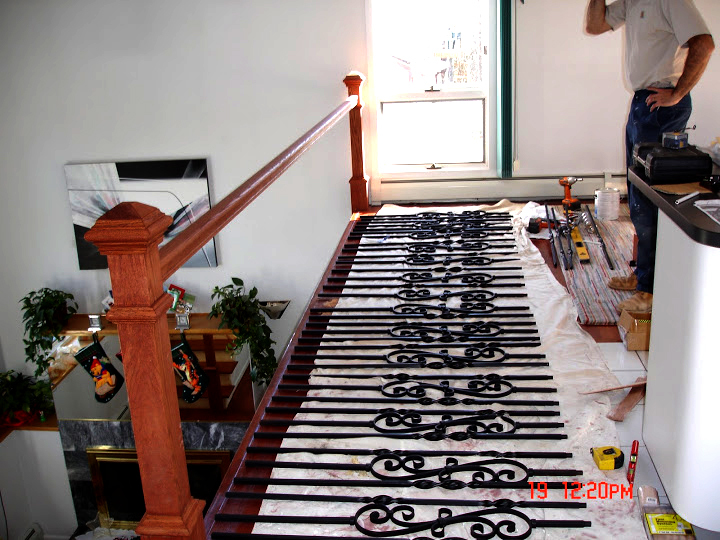 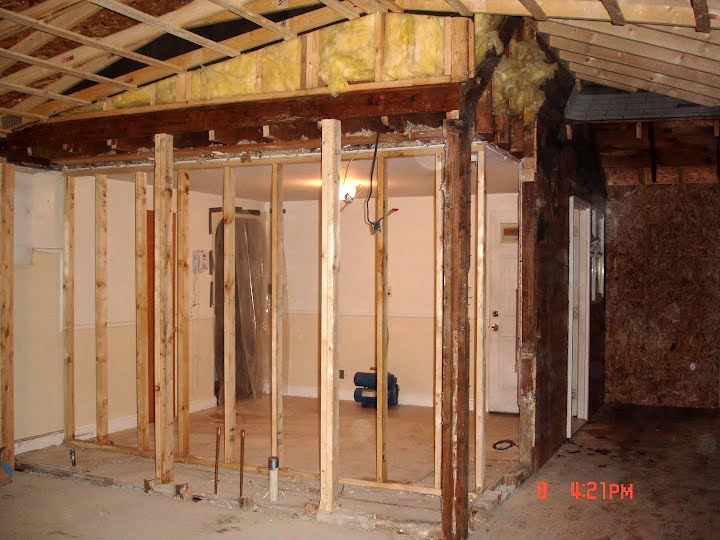 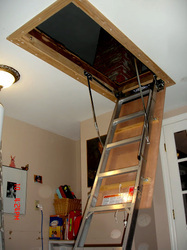 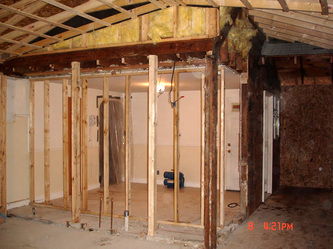 Here are some selected photos from Home Savers, LLC construction's previous jobs. 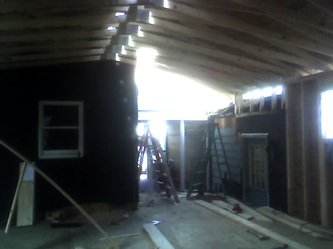 Building a connecting room onto their house, and a new front entrance. 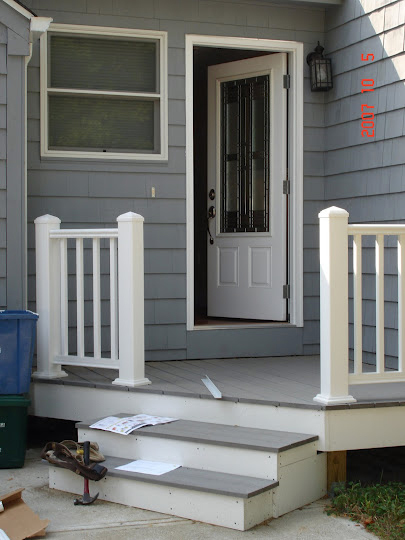 New railings and a new door. 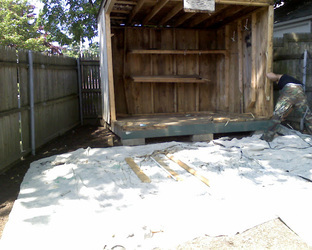 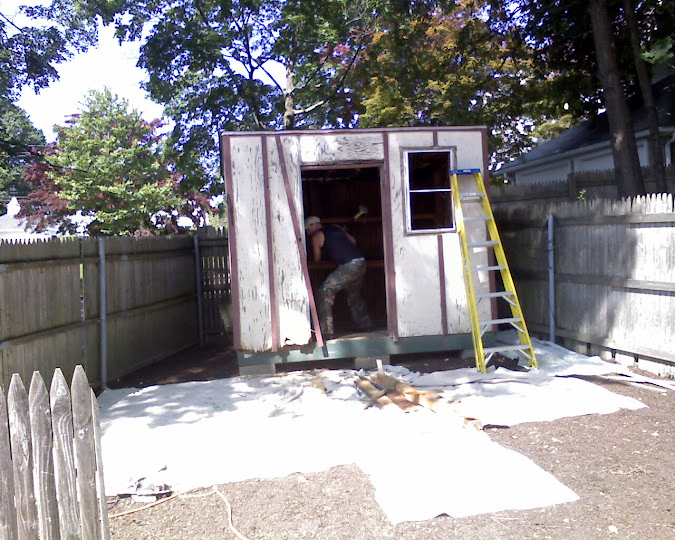 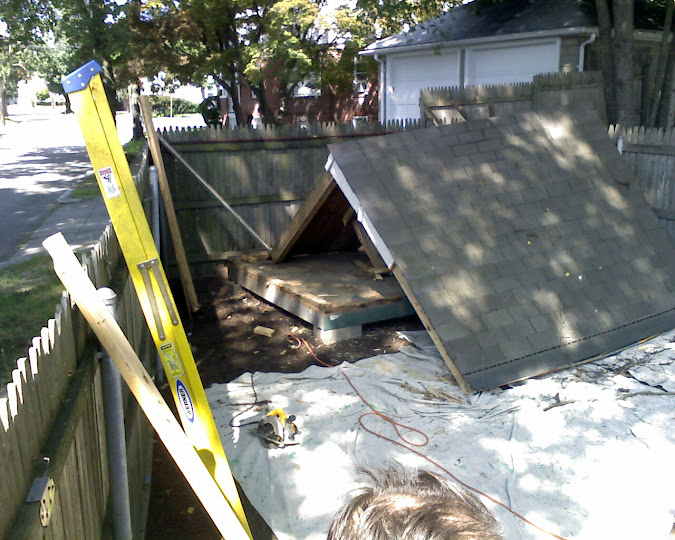 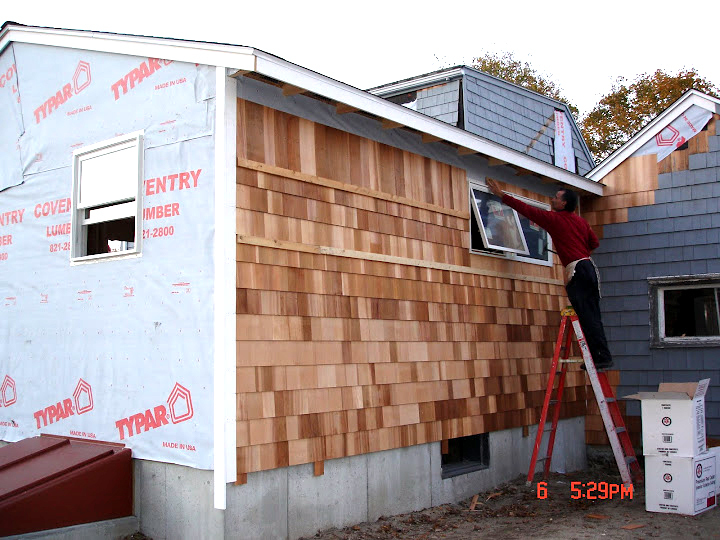 Deconstructing an old shed, remodeling a room's interior and repainting the exterior. 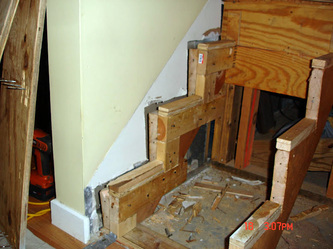 Rebuilding a set of stairs.